502 people want to do this. 171 people have done this. Went to the ballet on April 27th, 2018 with Katie to Spring Works Charlotte Ballet. BalletBoyz were absolutely incredible. Modern, intense, unexpectedly funny, just gorgeous to see. I'm so glad they stopped by my city. 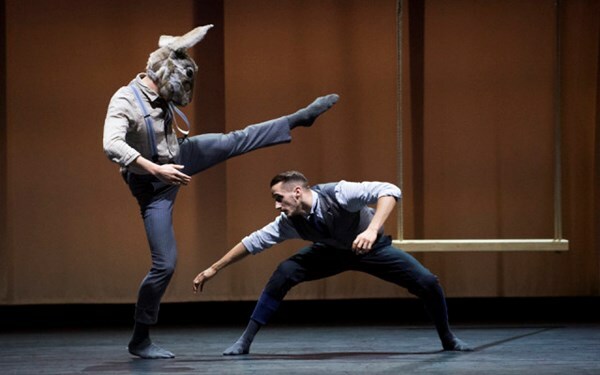 Just got Valentine's Day tickets for BalletBoyz, whose work I adore. Excited to get to see them! And it's at this gorgeous old theatre downtown, one of the old school fancy ones. 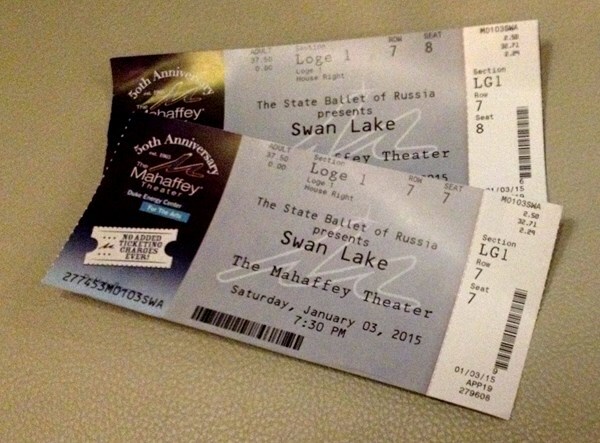 I went to see the Saint Petersburg Classic Ballet performing 'Swan Lake.' And I have to confess that was one the most beautiful things I have EVER seen on stage. Absolutely amazing! The choreography, the costume, the dancers, the orchestra...everything! A midsummer's night dream- rnz ballet 02/09/2015. The ballet was great. Next time I might even splash out on a seat with a view of more than a third of the stage. Chris and I are going to see the Nutcracker at the Kennedy Center on December 9th! got tickets to Russian Ballet - 5th October!!!! Saw NJSO Ballet Symphony. Close enough for now.